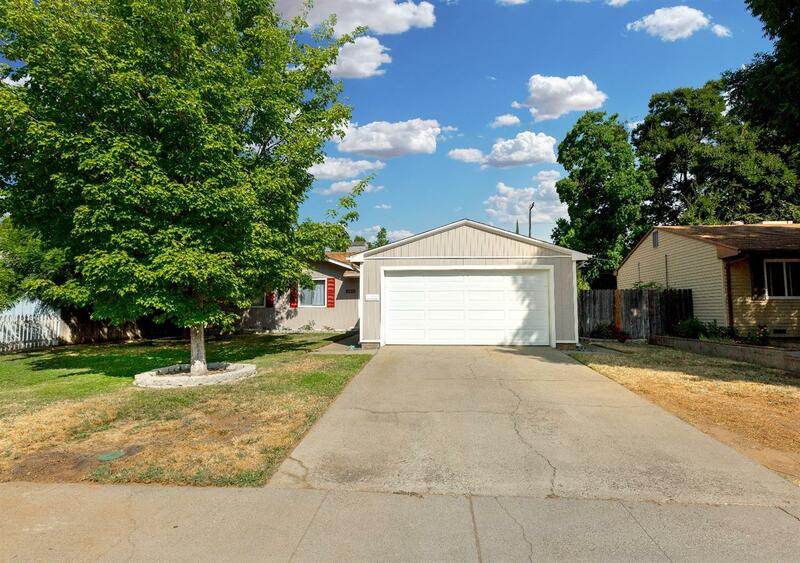 Excellent opportunity for a home in a desirable area of Rancho Cordova. Home features a living room with fireplace, formal dining area, kitchen with tile counters. Dual pane windows. Large back yard with plenty of garden space. Walking distrance to Peter J. Shields Elementary School. Possible RV pad on the side of the house. Close to the American River Bike Trails & boat launch.